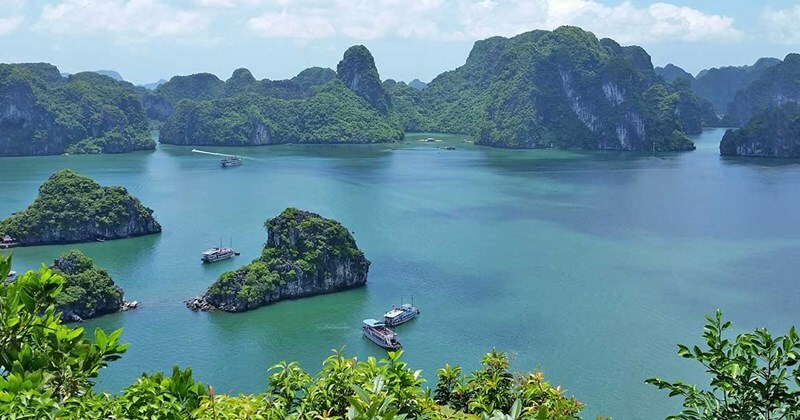 Want to experience the rich culture, fascinating history and dramatic landscapes of South-East Asia while still having time to lounge on the beach? This is the tour for you. 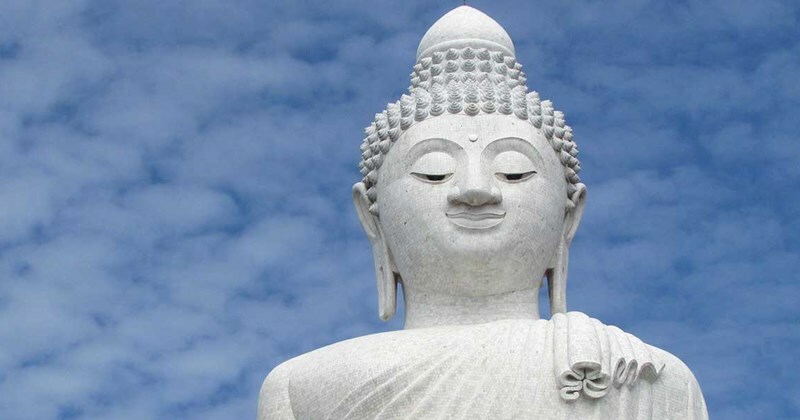 Highlights of Vietnam and Phuket combines a guided tour of Vietnam’s most spectacular sights with 5 nights of total relaxation on the Thai island of Phuket. 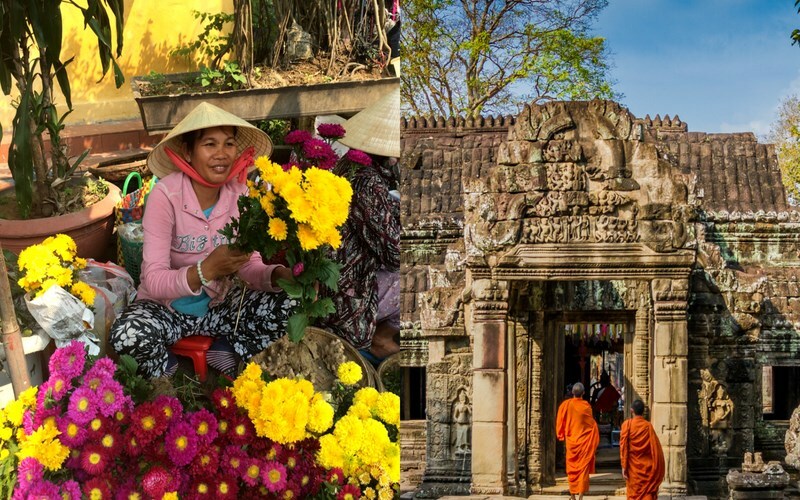 Expertly crafted to help you get the most from your holiday, this itinerary covers north, central and south Vietnam so you can observe the distinct identities and landscapes that make up this enchanting nation. 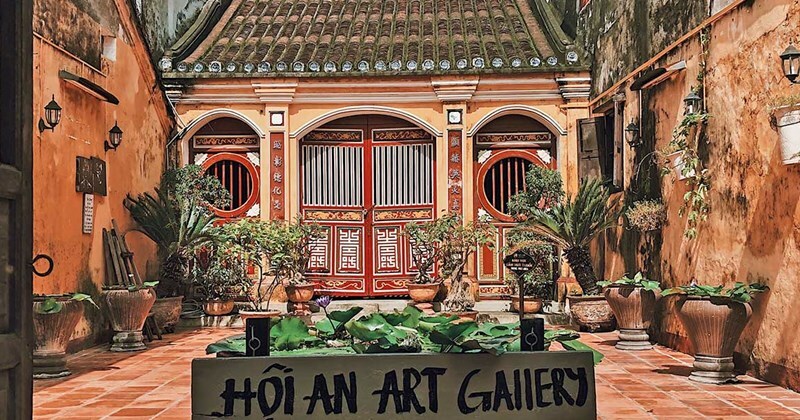 The bustling cities of Hanoi and Ho Chi Minh provide countless cultural encounters while Halong Bay and the Hai Van Pass are home to the kind of breathtaking beauty that stays with you forever. 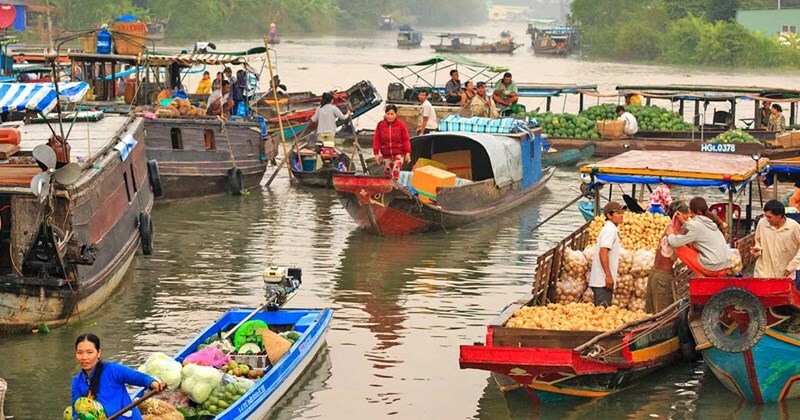 In the Mekong Delta, you’ll observe a more traditional side to life in Vietnam with thoughtfully-devised excursions that provide authentic interactions with locals. 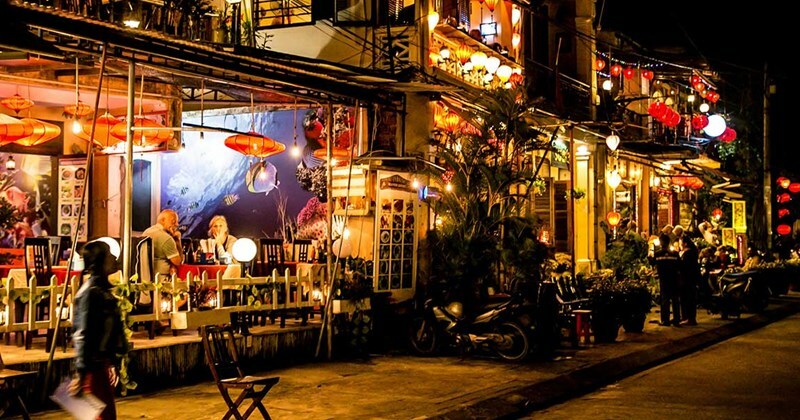 In picturesque Phuket, you’re free to do as you please. 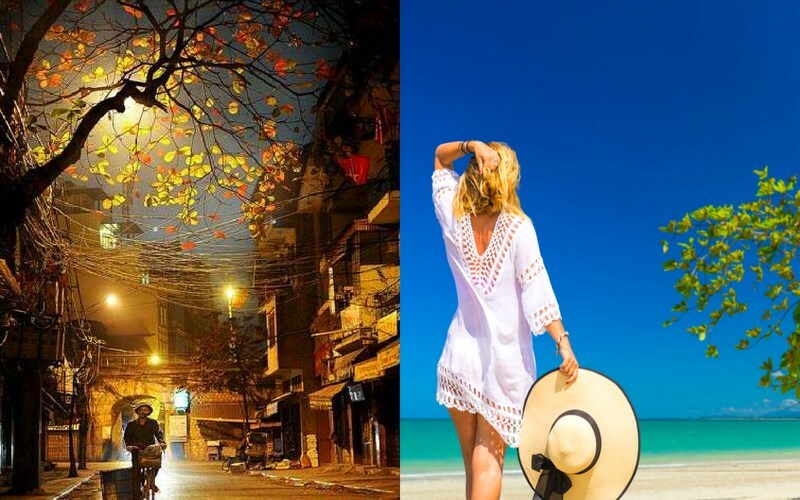 Chill out in your luxurious resort, soak up the sun on the beach, snorkel in the emerald waters of the Andaman Sea or shop to you drop in the island’s markets, boutiques and malls. The choice is yours! 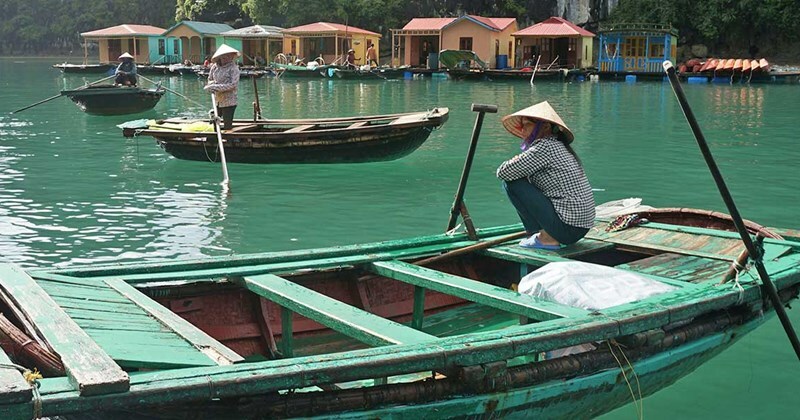 Enjoy a refreshing morning swim in the waters of Halong Bay, before journeying to Halong City for a fresh seafood lunch. 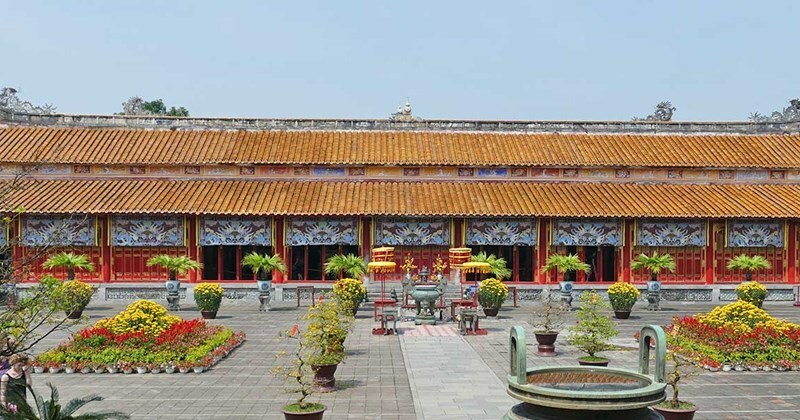 You’ll then be transferred to Noi Bai International Airport, where you’ll take a one-hour (approx..) flight to Hue. Formerly known as Saigon, the capital of Southern Vietnam was baptised Ho Chi Minh City after the Vietnam war. This rapidly-developing metropolis is buzzing with restaurants, bars and shopping centres. At night, the city transforms into a Tokyo-esque light-fest, with coloured lights beaming from high-rise buildings. 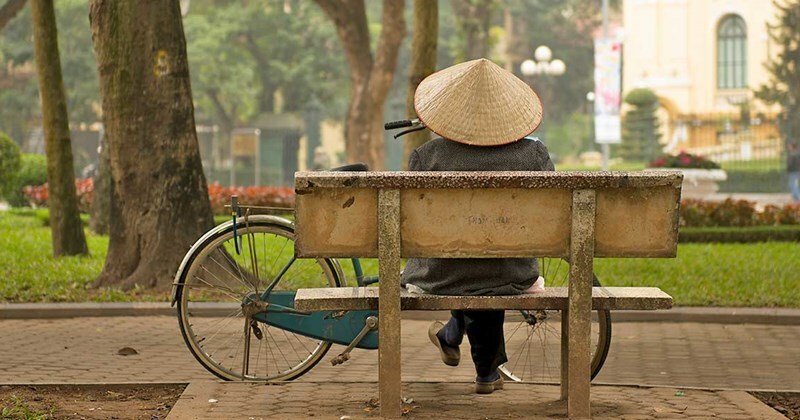 Vibrant and fast-paced, Ho Chi Minh even has the greatest number of motorcycles in the world! Modernity is met by tradition, however, as the city is also renowned for its French colonial buildings, internationally-acclaimed museums, and historic landmarks. 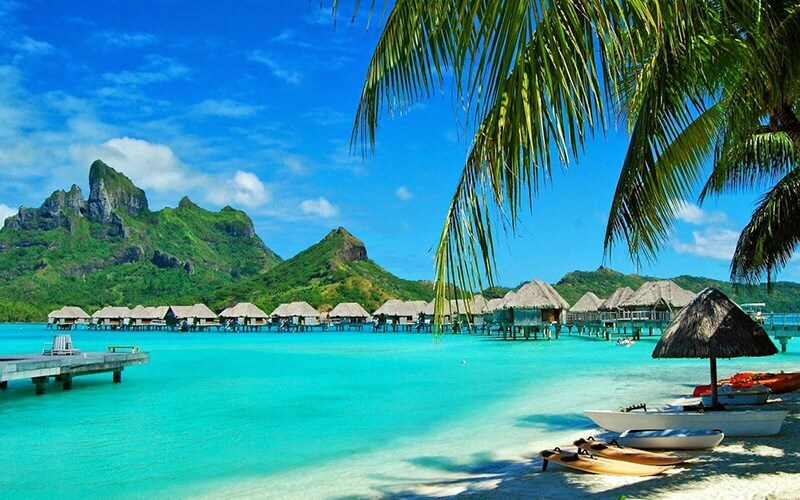 Known as the “Pearl of Andaman”, Phuket is the largest island in Thailand and arguably the most beautiful. 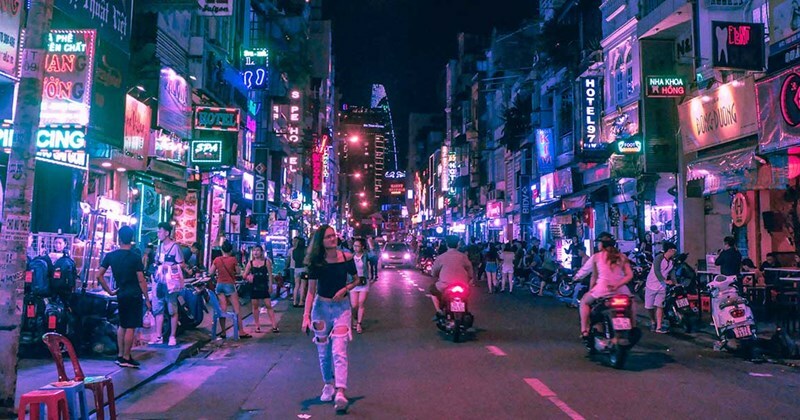 You’ll be spoilt for choice with the activities on offer on this paradisiacal island – from the rich cultural offerings and food scene in Phuket Town and the hedonistic clubs packed with go-go girls in Patong - to the virgin rainforests and wildlife reserves in Northern Phuket. Covered in lush, tropical flora, the island is also home to a vast range of beaches, each with a distinct character and geography. Though Phuket is one of the most popular tourist destinations in Thailand, the island still boasts some virgin corners of white sand. 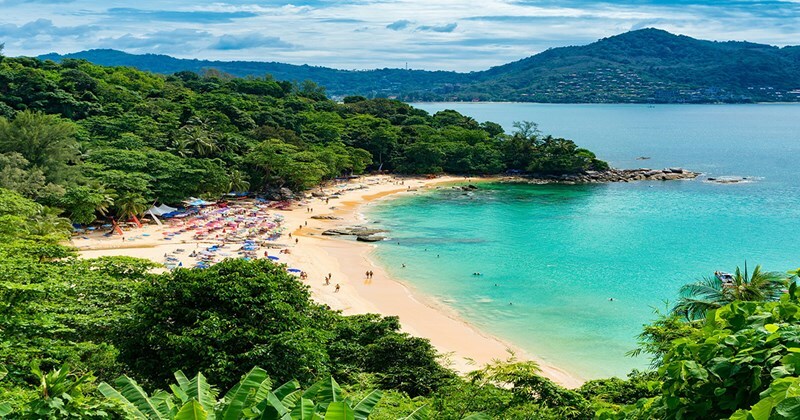 Located in the west of the Andaman Sea, Phuket is a great spot for snorkelling and diving, with a beautiful coast of crystal-clear waters inhabited by colourful marine wildlife. This is the perfect end to an adventure-packed trip! 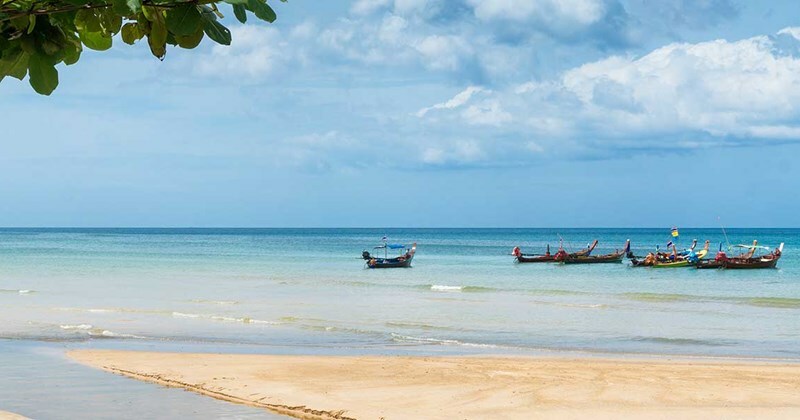 Say goodbye to Thailand and make your way to Phuket airport (transfers in Thailand not included). Fly back home. A heavenly oasis set amongst tropical gardens, Horizon Karon Beach Resort and Spa is just a 4-minute stroll from Karon and Kata Beach. Tastefully decorated with modern Asian-inspired décor, the hotel features two wings: the comfortable and contemporary Horizon Wing and the exclusive adults-only Club Wing. Superior Pool View Rooms are luxurious and spacious, decorated with beautiful dark wood furniture and equipped with air conditioning, satellite-TV, a minibar, and an ensuite bathroom. These gorgeous rooms feature a private balcony where guests can admire views of the hotel’s 3 large swimming pools. Horizon Karon Beach Resort includes an on-site spa with a range of reinvigorating treatments available, as well as a fully-equipped Pulse Fitness Centre, and a ‘Jack and Jill’ Kids Club for children aged 4-12. The hotel’s award-winning restaurant, Baluchi, serves “The Best Indian Cuisine at Phuket Island”. Guests can also dine at BorderTown Restaurant and Terrace, which offers a wide selection of Asian and international cuisines until midnight. Those with a sweet tooth will be delighted by the Orchid Lounge, whilst cocktail-lovers will enjoy sipping expertly-mixed creations in the Privelege Club Lounge. Horizon Karon Beach Resort also runs a complimentary shuttle bus service to Karon Beach (just a 2-minute drive away!) throughout the day, so you can enjoy a variety of beaches.